Although Latin America has a rich and complex photography history, there are few photography festivals held in the region. 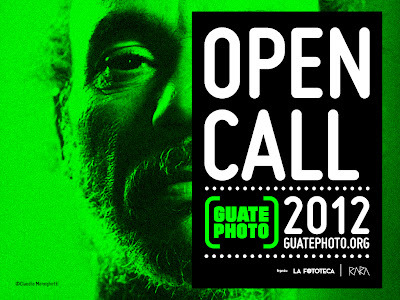 So it is with much excitement and anticipation that I announce the open call for GuatePhoto 2012, running from November 7th through the 25th this year. GuatePhoto opens a call for proposals to photographers around the world interested in presenting their work. The works presented participate in a selection process in which 15 finalists will be elected. The works of the finalists of the Open Call will be exhibited in one of the main exhibitions of GuatePhoto 2012. 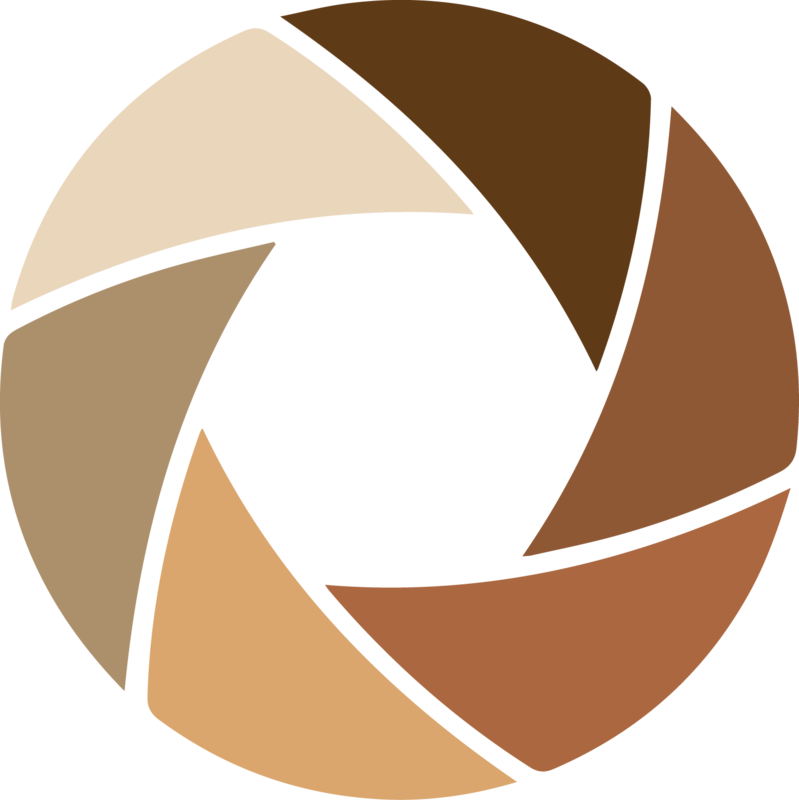 The choice of subject matter is free and the call for proposals is open to all photographers and photography collectives of any nationality. The OPEN CALL winner will receive: $3,000 in cash, a solo exhibition in the new gallery of La Fototeca, an all-expenses-paid trip to Guatemala to attend the inauguration of the festival and a seven-page spread published in RARA magazine. Jurors include photographers Luis Gonzalez Palma, Jaime Permuth (previously interviewed on Dodge & Burn), plus directors of La Fototeca and RARA magazine. Support photography in Latin American and apply to the GuatePhoto 2012 Open Call today! Submission deadline is August 31, 2012. 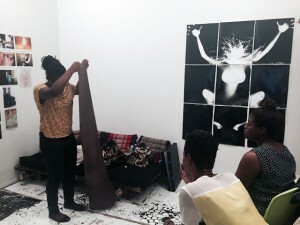 Recontres de Bamako and Paris Photo 2011 Kamoinge Photographers Group Show: In the Moment Interview with Darius Himes, Lead Judge of Photography.Book.Now Competition Legend: Chester Higgins, Jr.